Canon is the most leading name in the Camera world and today professionals at this big brand are making efforts to redefine features of latest products to achieve higher efficiency. The new Mirrorless Camera EOS R launched by Canon is providing great results for filmmaking and photography as well. You might be aware of the fact that Canon is working on an older system for past 30 years, but now they have planned to launch a new EOS system with bold and interactive features, and that can improve results for photography by countless ways. Professionals have recently launched a new RF lens mount with fine engineered models with a useful mixture of mechanical, optical and electronic designs. 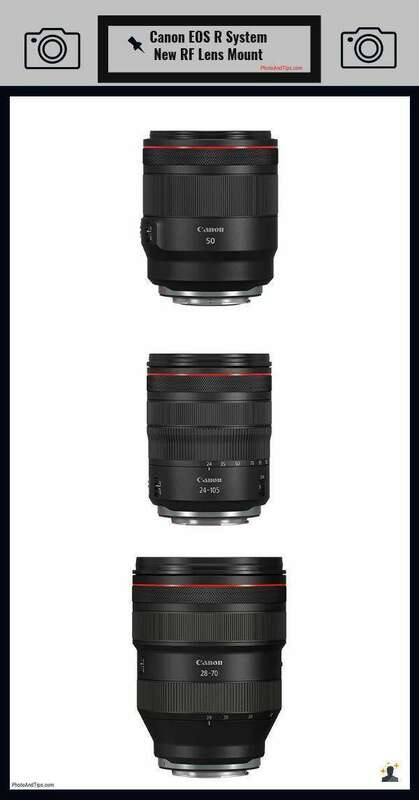 Canon EOS R System brought 4 new lenses into the market, and they are offering incredible performance with a wide range of features. But before you get new lenses, it is good to get some details about lens mounts and how they work with your camera. What are the lens mounts in Canon EOS R System? Lens mount is considered as a proprietary and standard interface for camera and the manufacturers at Canon make sure to design highly secure and reliable mount systems that can suit the body of the camera. All the camera units these days make use of unique mounts, and they often limit compatibility with different types of lenses. The lens mounts also provide a way to do electronic communication between camera and lens so that users can achieve higher exposure and better focus. Most of the lens mounts that are being used at the present time in the market are bayonet type where the lens is directly attached to the body of the camera by registering it with accurate orientation and then it requires a small twist of angle 45-90 degrees to lock that lens at the right place. Note that, before the invention of Bayonet mount, manufacturers were using few other styles for mounting; they were names as breech lock mounts and thread mounts. Here, the thread mounts or the screw mounts are considered as self-referential systems and they simply thread the lens into the body of camera same as the nut is threaded into the bolt. On the other side, the breech lock mounts closely resemble the bayonet mounts; with additional self-contained type rotating ring that helps to tighten the lens to the body of the camera by friction. Most experts prefer using bayonet mounts due to their faster installation, removal ability and ease of use. Here is the most versatile and high-quality option for a camera lens that is suitable for close-up, travel and street photography as well. RF 35MM F/1.8 Macro IS STM offers a slightly wider view as compared to the human eye while retaining the natural perspective for travel, street, and portrait photography. These lenses offer incredible filmmaking ability along with high-quality images ensuring higher sharpness and deep detailing for every point. The latest optical formula leads to satisfactory details in variable light conditions. If you are a low light shooter, RF 35MM F/1.8 Macro IS STM can offer you great results. It is designed with five stop image stabilizer that also includes Combination IS and Hybrid IS for protecting information against blur caused by camera shake. On the other side, fast f/1.8 ensures maximum aperture range leading to faster shutter speed. If you are interested in shooting for closer distances, the Hybrid IS system can help you to compensate for unwanted camera shake that is common while capturing macro objects. This lens is also compatible with combination IS that ensures 5 axis stabilization with EOS R bodies so that users can enjoy a super steady video quality. Lens macro capabilities can help you to get up close to capture the intricate patterns while ensuring fine details. The RF 35MM F/1.8 Macro IS STM is known for its highly versatile abilities that allow clear focusing even from a distance of 17cm. As a result, you can focus on tiny objects as well to ensure incredible clarity with easy magnifications. If you love shooting in streets or while travelling with friends; this lens can serve as your best companion. It allows easy adjustments for exposure settings as like aperture, shutter speed and ISO with the help of a customizable lens control ring. Quiet STM focusing helps to get better results with smooth video recording and responsive stills. This lens is popular for its extremely fast operation that is often required by most advanced users working on Canon EOS R System. With all the latest features, it has set up new standards for speed and quality. RF 50MM F/1.2 L USM is known for its impressive low light capabilities and supreme sharpness. 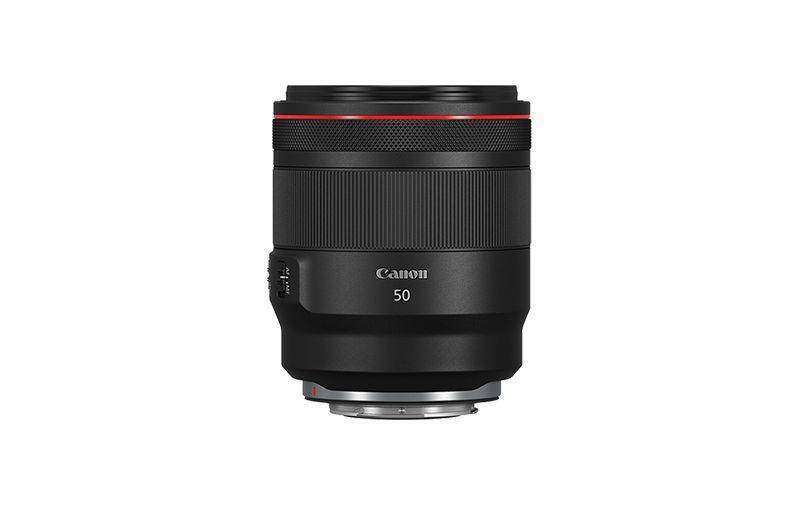 This lens is Canon’s premium 50mm standard lens that follows RF lens range so that people can enjoy incredible fast aperture settings with f/1.2 settings. The dual pixel CMOS AF further helps to ensure higher accuracy. The RF mount helps to allow the perfect distance between lens and sensors while leading finest low light performance and creative capabilities for videos as well as photographs. RF 50MM F/1.2 L USM is the member of L-series lens range that is rated high for its legendary performance. It ensures incredible quality for ultra-wide apertures and classic light gathering capabilities so that you can capture the best shots in every condition. It has a ring-type ultrasonic motor that helps to ensure precise focusing with blistering speeds so that users can ensure higher performance. 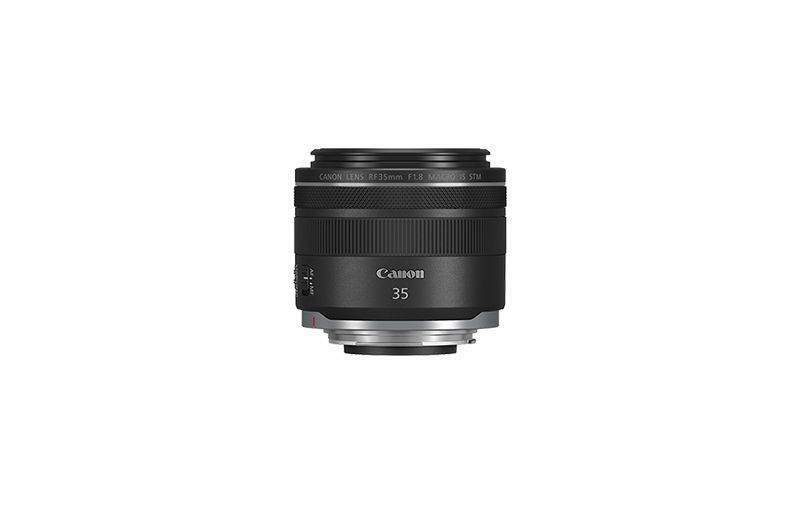 Being an L-series lens, RF 50MM F/1.2 L USM follows the Canon standards very precisely. It is housed in premium L-series body with latest optical engineering that leads to one UD lens element, single moulded aspherical element, and two aspherical ground elements while eliminating optical issues as like chromatic aberration. If you are working with tough pressure conditions, it is important to make more efforts to ensure concentration. If you look away from the subject for handling camera settings, it can lead to worst results for the shot. Engineers at Canon have well realized this factor, and in order to design this lens, they allow various intuitive adjustments for basic settings including ISO, Av, and Tv as well. At the same time, full manual control is offered through the advanced focusing ring that ensures impressive results up to 40cm. Check RF 28-70MM F/2 L USM to ensure versatile and fast performance with satisfactory zoom quality. This latest lens delivers incredible image quality when compared to standard zoom lenses. Professionals rate it higher for its extraordinary performance with the latest Canon RF mount. This lens makes use of four different aspherical elements including a pair of Ultra Low Dispersion elements as well as a Super UD element that can deliver the higher optical quality that is otherwise impossible to get with simple lenses. These lenses offer versatile performance with higher zoom range so that person can achieve the finest results for photography. The f/2 aperture provides huge control over depth of field that suits better for wedding photography and portrait collections. When you are interested in getting pin sharp subject clarity while maintaining better smoothness on out of focus backgrounds; it can help to freeze the camera shake and subject movements as well. 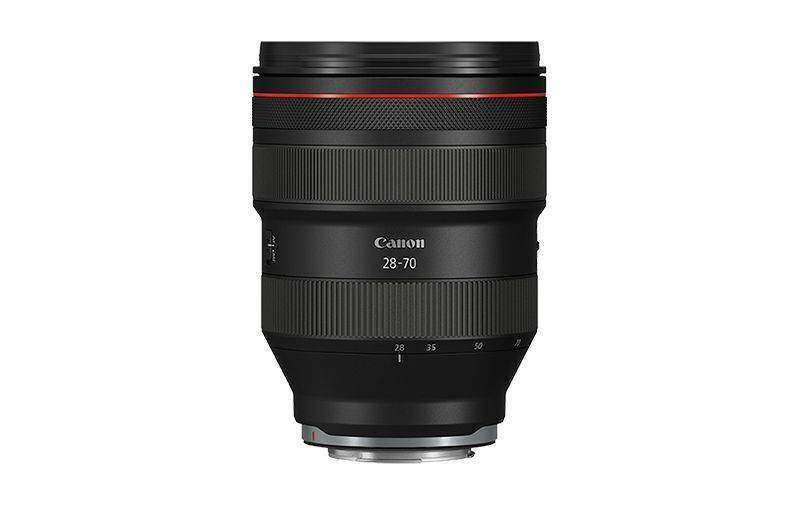 RF 28-70MM F/2 L USM works with ring-type USM technology that is otherwise popular with super-telephoto lenses; it allows users to move the large glass elements with silence while ensuring quick movements. When combined to the fast data transfer of RF mounts, this technology help photographers to maintain focus on faster moving objects as well. There is a customizable control ring that is attached to the lens barrel; it allows photographers to make easy adjustments over the camera. This intuitive unit can be programmed to lead various functions like shutter speed, aperture, exposure compensation, and ISO adjustments. Being an L-series lens, RF 28-70MM F/2 L USM helps to withstand the rough handling conditions with professional users. It is also sealed against dust and moisture so that users do not find trouble with harsh conditions and bad weather. This lens unit is designed specially to serve serious filmmakers and photographers with higher zoom capability and better adjustments. People rate it higher for its Nano USM technology, fast zoom range, lightweight design and general purpose 5 axis stabilization leading to constant aperture and higher optical quality. 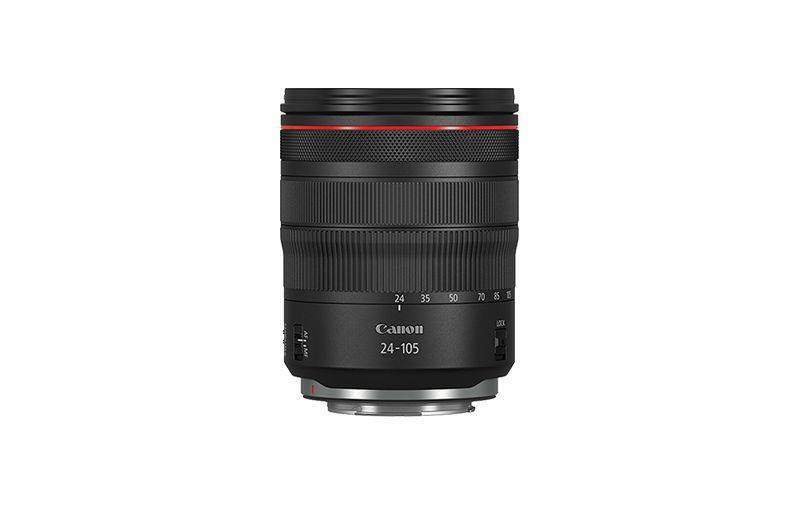 The RF 24-105MM F/4 L IS USM lens is considered the best solution for filmmakers and photographers that look further to achieve professional quality recordings. Shoots that are recorded in low light conditions lead to impressive clarity, and this system makes use of impressive shutter speeds leading to creative effects with all kind of videos. Professionals recommend it more due to its silent, smooth and faster autofocus that ensures better stills with smooth video recordings. Being a member of legendary L-series, RF 24-105MM F/4 IS USM has incredible exacting standards with higher zoom range and better image quality. The smaller design of this lens makes it more useful for general purpose recording needs, and it maintains an instinctive control ring. As the market is loaded with lots of mirrorless camera systems, people are now interested in third-party lenses as well. The lack of a mirror in camera make it light in weight, compact in design with shorter FFD and person can look for multiple lens attachments for variable conditions in the shooting. The lens adapters are designed to serve advanced users who need high-quality results by adjusting the focal flange distance between lens and camera. In some cases, when you have shorter FFD cameras and want to attack longer FFD to them, the adapters can help to meet the requirements with ease. By using the adapters, you can ensure high-quality focus and reliable results for shooting stills and filmmaking. The lens adapters are capable enough to maintain an electronic communication between adapter lens as well as a body through the dandelion chips. Some latest adapters are even capable enough to retain the autofocus and higher image stabilization capabilities with lenses. However, the manual adapters, on the other hand, do not convey any information among adapted lenses and camera; hence, a person may need to work hard to make all the adjustments manually. Adapters are capable enough to bridge formats; they enable paths between Micro Four Thirds, APS-C, full-frame and medium format to coverage. If you are interested in experimenting with the old or very new lens collections and want to integrate them to your Camera EOR S System, it is good to look for an adapter. In case if you are a professional photographer and are always curious to work with finest lenses in different shooting conditions, the latest adapters from Canon can help you to make best adjustments to achieve top quality results. Indeed, adapters are the most budget-friendly and easier way to boost creativity without even buying a new camera for variable shooting needs. This adaptor is available with a price tag of around $299 if you need a circular polarizer and it costs $399 with the variable ND filter. 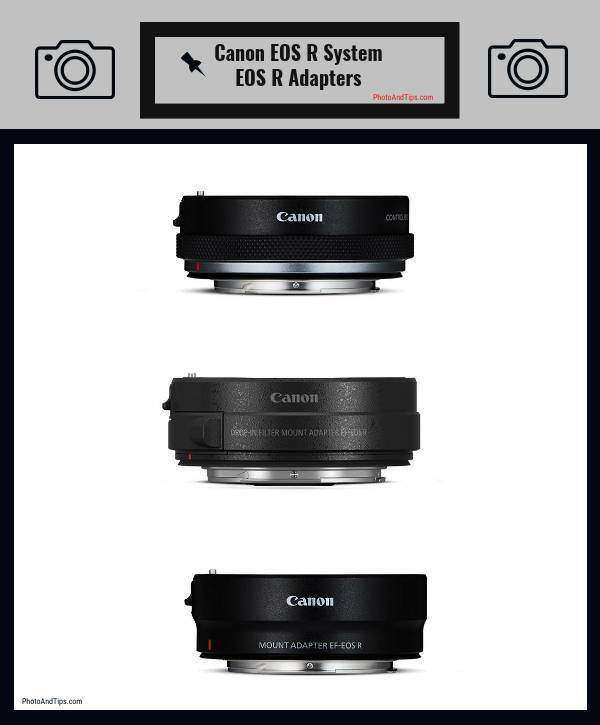 Experts reveal that Canon Drop-In Filter Mount Adaptor EF-EOS R this is the most exciting launch from canon out of the three popular adapters, but it is not available in the market before March 2019. The CPL version of the adapter will help users to ensure better polarization with the ultra-wide lens of 11-24 mm. The bulbous front lens element helps to prevent standard screw on filter, and the polarizer with this adapter is placed between the RF mount and rear lens. This lens control ring is gaining more popularity for its user-customizable feature collection that works perfectly with all RF mount cameras and RF lenses. It helps users to work on exposure compensation, aperture, ISO setting, and shutter speed so that person can achieve highly customizable shooting results. This adapter ring is available with a price tag of around $199 only. If you are looking for a simple adapter with fit in budget solution, here is the best unit for you without any frills. This adapter will simply allow users to collaborate EOS R cameras with EF lenses. As the EOS R cameras do not possess a mirror box, the EF lenses, in this case, are required to be moved little away from the sensor unit. In general, the adapter does not carry any optical element, so you need not to worry about any image degradation issue. This EF-RF mount camera is available with a price tag of $99 only. Shop KEH – the world’s largest pre-owned camera store! There is no doubt to say that Canon EOR S System is loaded with the finest capabilities that can make ensure higher quality results for your shooting needs. It is better to pick the best lenses and adapter from the market and start working on your dream project to ensure high-quality details with each shoot. If you utilize this system with its maximum efficiency, it can serve your needs with ease. I really wanted to send a small word to be able to say thanks to you for those precious facts you are writing on this site. My time intensive internet lookup has finally been compensated with reasonable concept to exchange with my family. I would assert that many of us readers actually are unquestionably lucky to be in a fine community with so many marvellous individuals with useful concepts. I feel very blessed to have encountered your web page and look forward to plenty of more thrilling moments reading here. Thanks again for a lot of things.